There it sits, your sleeping giant. What used to be your go-to marketing solution now sleeps in the corner, snoring away. Email marketing doesn’t get the hype it used to. In fact, it barely gets a mention most of the time. That’s a shame because email is still a powerful marketing tool. If you’ve put email strategies on the back burner in favor of social media, it’s time to take another look. You’re missing out on a promotional outlet that gives a $40 per dollar spent ROI. That’s something you can’t ignore. OK, maybe the giant needs a little updating. In the old days, businesses sent out email newsletters to maintain customer relationships and develop new ones. 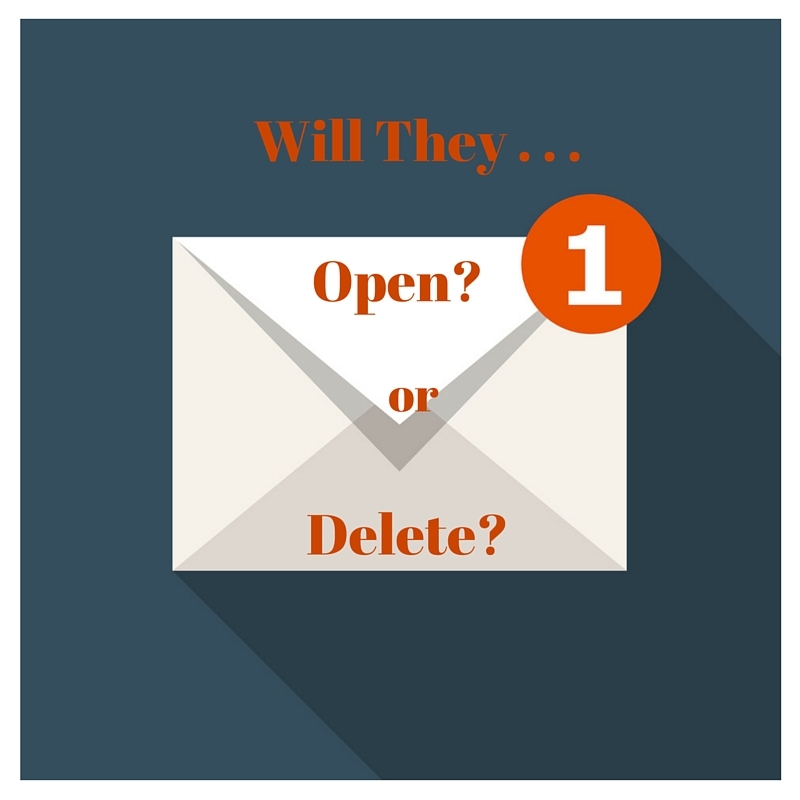 Social media and mobile usage have made that form of email communication obsolete. According to Statistic Brain, an adult’s attention span in the year 2000 was 12 seconds. In 2015, it’s 8.25. In other words, the goldfish in your aquarium has a longer attention span than you do. Your emails have to do more in less time. Email marketing is effective but only if you adapt. Short and sassy: Use no more than five to seven words and fewer than 50 characters. No spam tactics: Intended recipients tend to disregard emails with subject lines that contain the words “free” or “buy now.” Not only that, they may not see your emails at all. Most providers flag messages with overtly promotional subject lines and send them straight to the spam folder. Avoid the use of all caps, numerous exclamation marks and subject lines that have nothing to do with actual content. 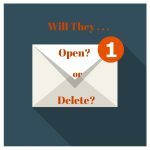 Ask a question: Curiosity may have killed the cat, but it also opens emails. Ask a question to promote curiosity. For example, if you sell home improvement products, try a “Want to design like the pros?” subject line. Then use the email body to answer the question. Include a deadline: If your email is about an event with a specific date or deadline, include it in the subject line to encourage opens and quick responses. How-to: Some of the most successful marketing emails are how-to lists. If your email is a how-to do something better, make sure your subject line reflects it. For example, “3 Ways to Sleep Like a Baby,” touches a nerve with most people. They’ll want to know more. Customize: Use the recipient’s name and/or location to make messages seem personal. Short attention spans and smartphones mean the major points in your emails have to be seen easily and quickly. Long areas of text will most likely be ignored. Use images and descriptive headings and subheadings to highlight main points. Make sure your email renders well on mobile devices. Place the most important information at the top. When it comes to frequency, remember that your goal is to build a relationship with recipients, not inundate them with sales promotions. Begin with a two-week span between emails and always include substantive content. Test your results and figure out the frequency that works best for your customer base. Do not use misleading or false header information: Spammers employ the use of false headers to trick people into opening emails. For compliance, the “To,” “From” and routing information must be truthful and accurate. Make subject lines relevant: The subject line must relate to the email’s contents. Include valid postal address: Each email must contain your U.S. Postal Service address. Easy to opt-out: Make it easy for recipients to opt-out. Include a way to do so within the email. Check the Federal Trade Commission compliance guide for more information. Email marketing is still the most cost-effective way to engage customers and build positive relationships. Sounds like your giant just might be waking up.